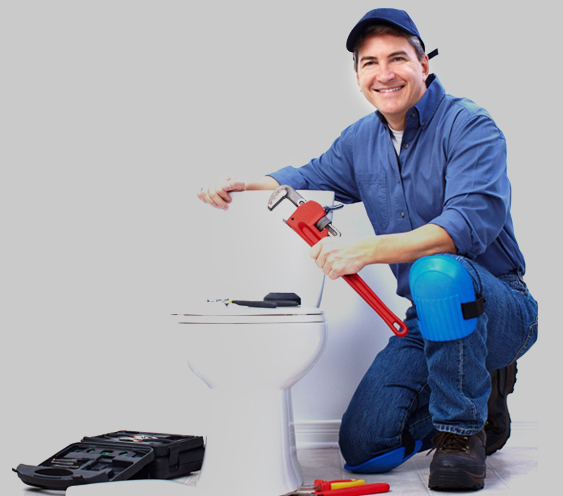 Toilet Repair in Dallas TX - Fast & Affordable Services! Another one of our plumbing services is toilet repair. 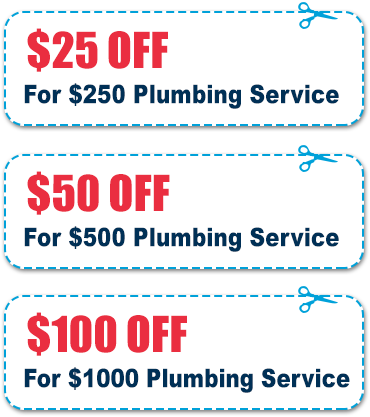 We can help you with all of your toilet repair needs. 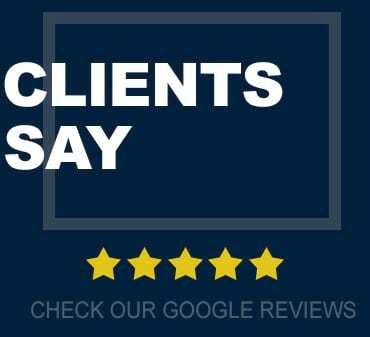 Our plumbers have the experience to fix any problem you might be having with your toilet, and can help you with everything from unclogging a toilet to replace the entire unit. If you are looking for the best toilet repair service, you have come to the right place. Toilet plumbing is an important thing to maintain. Your toilet is an extremely important part of your home, and it can be a major inconvenience when it doesn’t work the way it’s supposed to. You can trust that our toilet repair service will have your toilet working properly in no time. just call us to have your toilet like new again. Usually, a clogged toilet is not a big deal. A plunger and a few minutes of manual labor is typically all you need to unclog a toilet. However, sometimes this is not enough. When your plunger is not enough to get the job done, trust us to fix your toilet and have it working the way it was meant to. We can also fix a leaking toilet. If your toilet is leaking, you may be wasting a lot more water than you realize. Also, an untreated toilet leak can damage your floors. If you notice water coming out of your toilet (usually around the seal), you may need a professional toilet repair service. 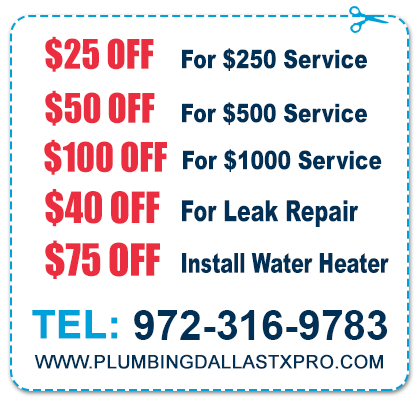 Plumbing Dallas Pro plumbers can make all toilet repairs needed. Call us to have it fixed quickly. Toilet installation is another one of our many services. Installing a toilet is not an easy process. Most toilets are a lot heavier than they look, and if you accidentally crack or damage it in the process, you may end up having to buy a new carpet. If your toilet is beyond repair, that means it is time for a toilet replacement. If you are not sure which one to get, talk to us before you have one installed. We can give you advice on what toilet will be the best fit for your home bathroom.